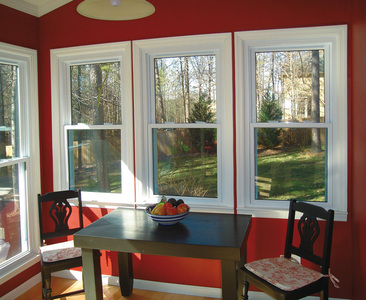 The installation process of your new windows is just as important as the quality of the window itself. 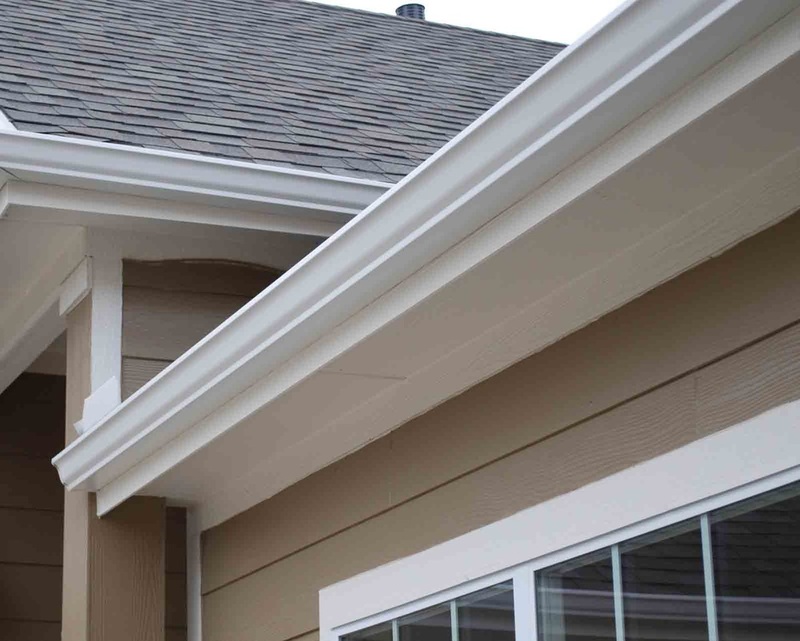 Even with a high quality product, improper installation could result in building code violations, air infiltration, and more importantly, water infiltration that could damage the structure of your home. We ensure you get a proper installation. 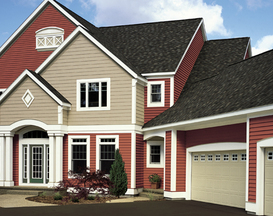 Quality workmanship and customer satisfaction is the key to our success. Contact Energy Efficient Replacements Today.